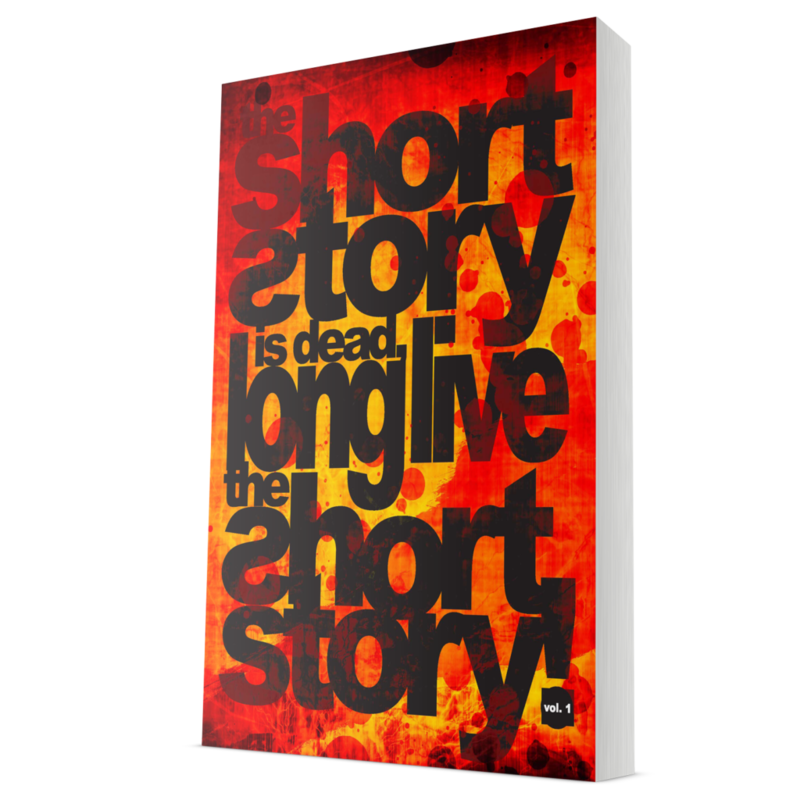 Previous The Short Story is Dead (vol 3) Shortlist is Announced! 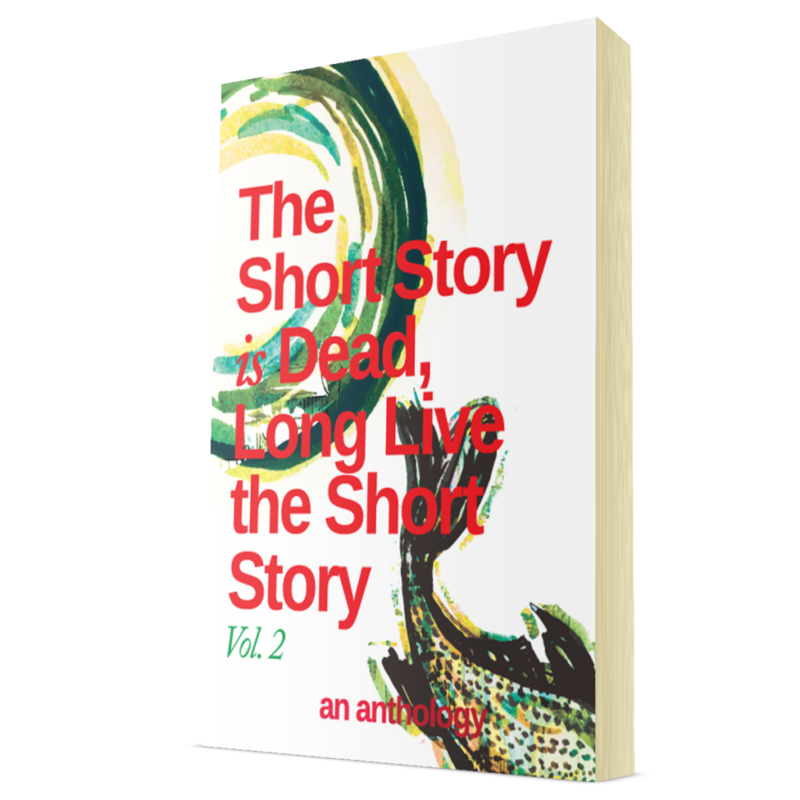 We are excited to share with you the new cover of our upcoming short story anthology: The Short is Dead, Long Live the Short Story! Volume 3. The artwork was created by Megan Ross who is also responsible for last year’s cover. Volume 3 features the work of fifteen emerging writers who call Africa home, including the six shortlisted stories by Mwikali Mutune (Eye Color), Tina Chiwashira (Tanganyika ABCs), Mary Ononokpono (Firewater), Eliza Mabungu (Rudo), Osemegbe Aito (Petrichor), and Mitchel Tumuhimbise (“The Scent of Living Wills”). 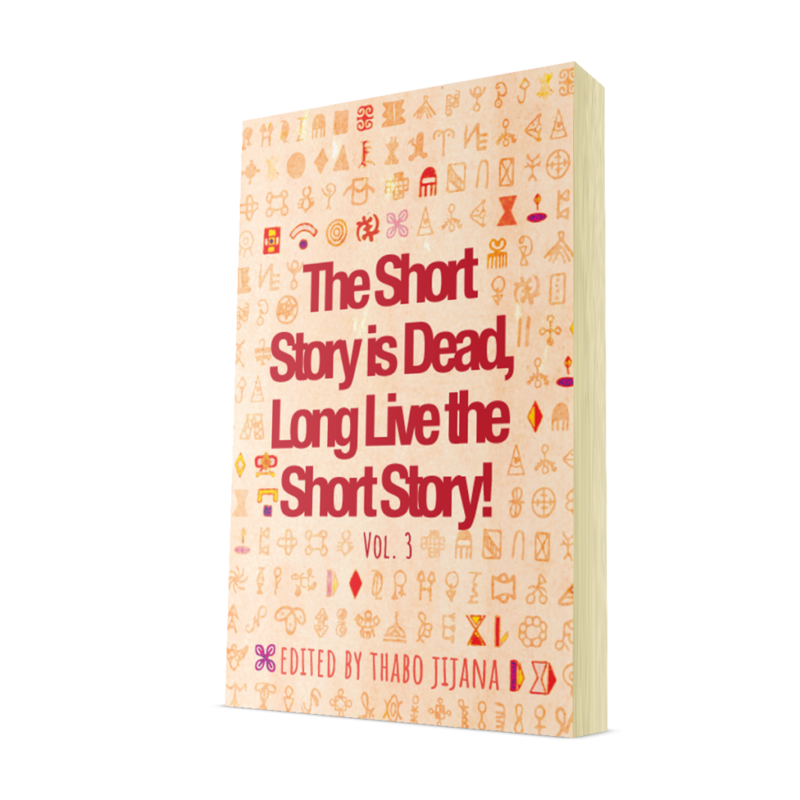 Other stories from Mandla Dlali, Mwikali Mutune, Mpho Mokone, Carey Baraka, Diketseng Motseke, Busisiwe Manana, Erhu Amreyan, Henry Ohaegbulam, Lerato Matshwane, Natassia Garisch. Winning stories to be announced soon. Book will be sold for R180. Pre-Order the book at R150 – ends 16 December.